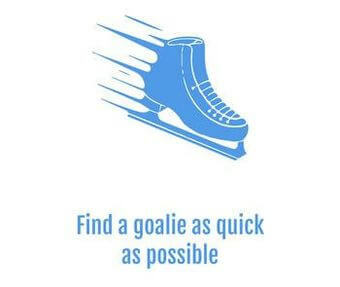 Let us know what rink and time you need the Puck goalie. 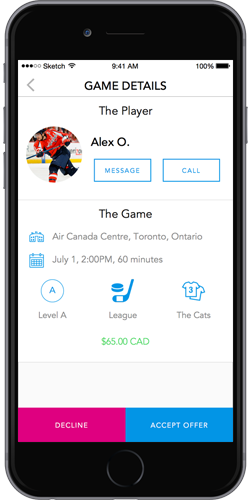 Puck matches goalies and teams based on ratings, levels and availability. 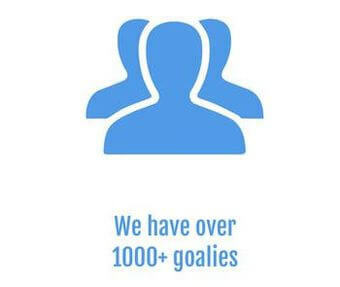 Puck searches for the highest rated goalie available at your level. 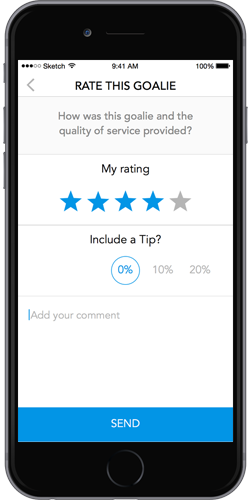 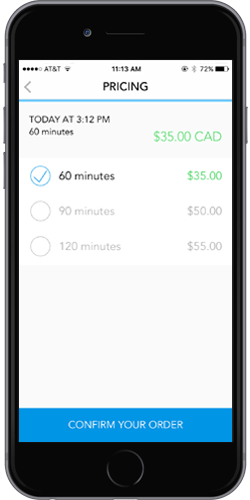 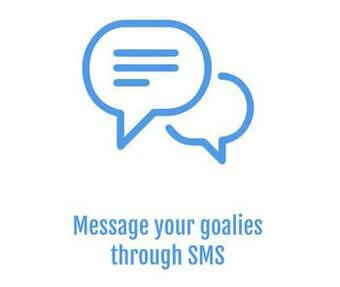 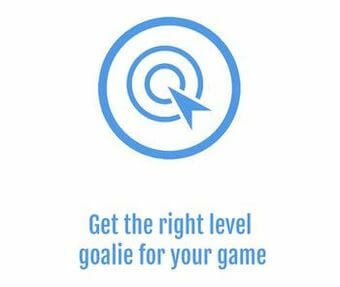 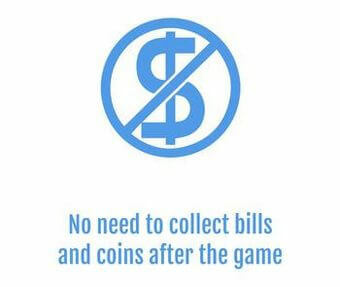 After the game: rate your goalie, offer a tip and enjoy a beer!